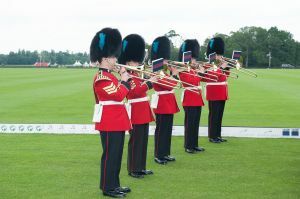 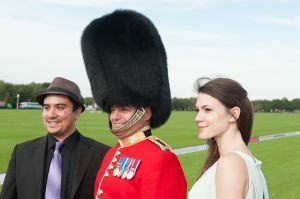 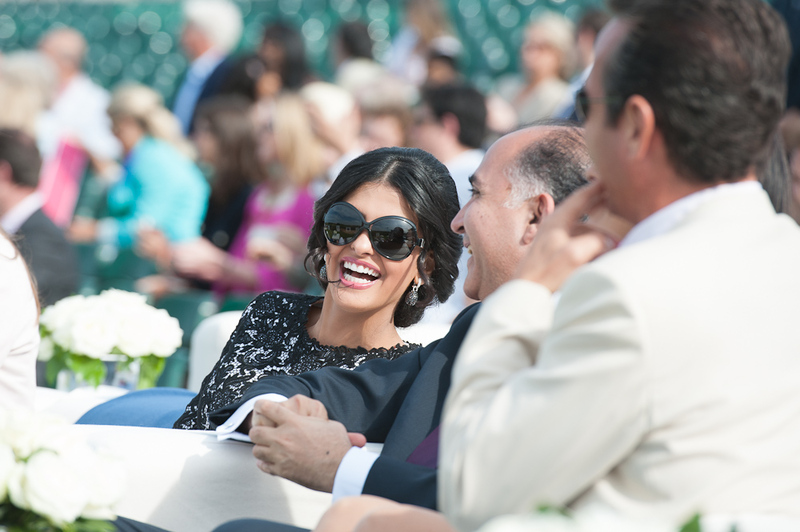 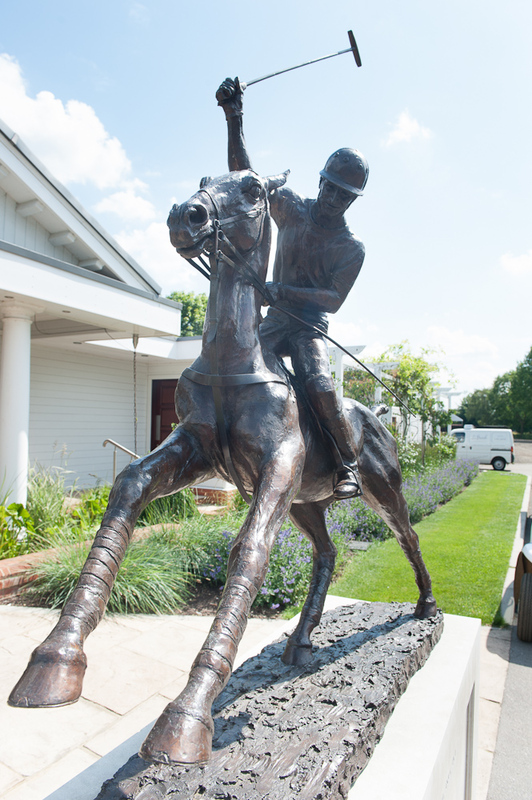 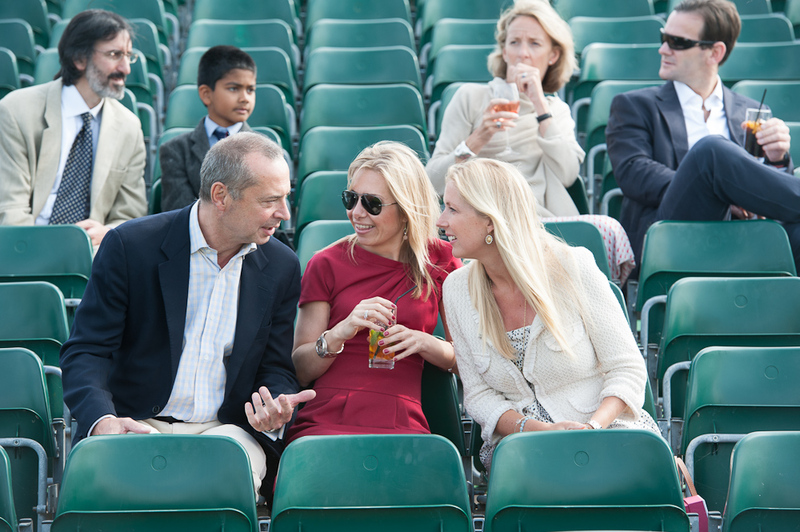 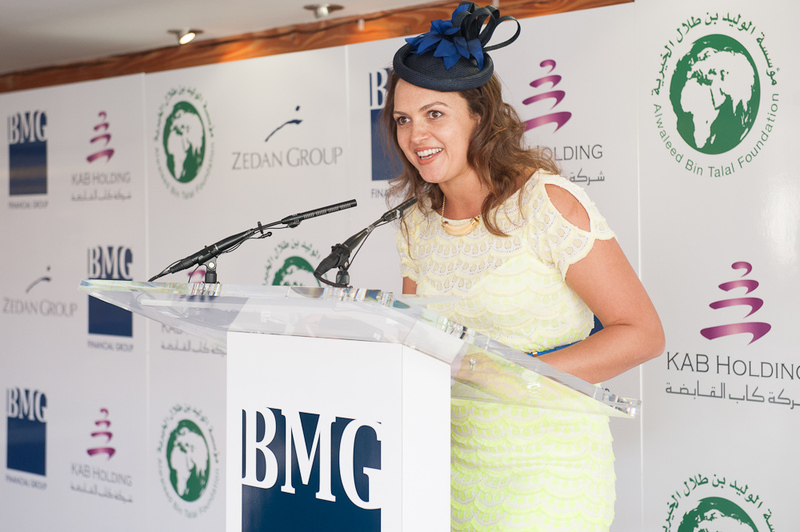 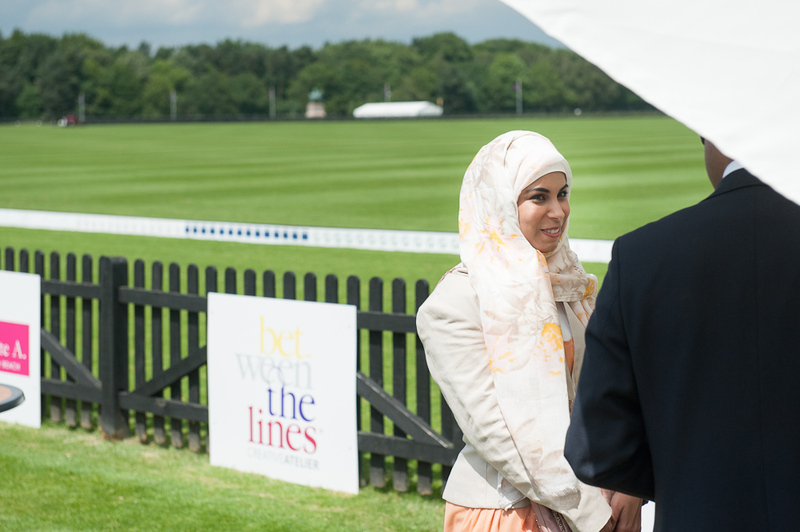 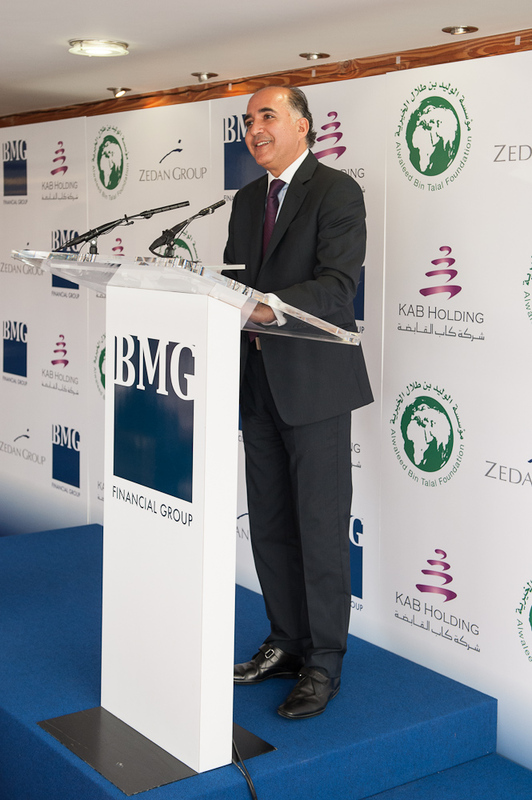 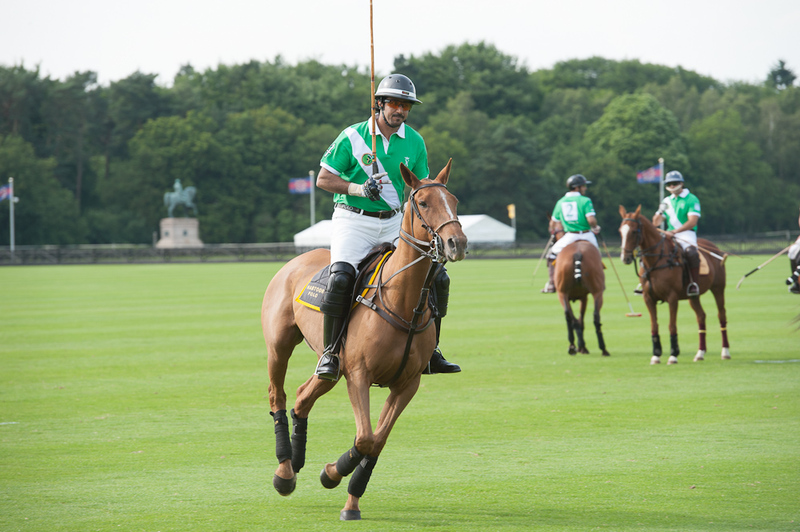 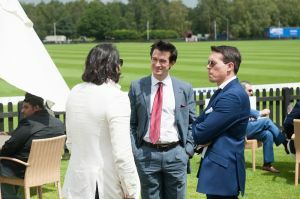 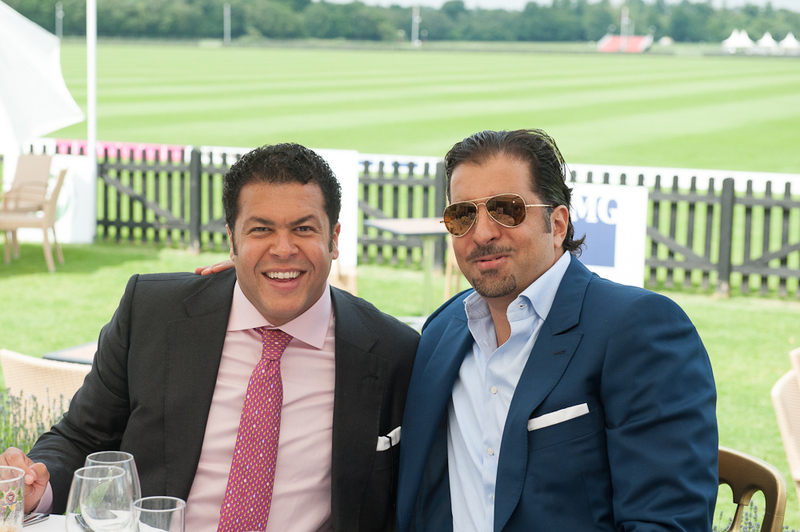 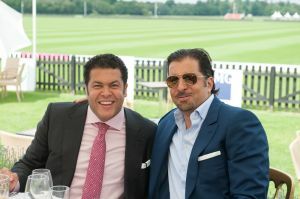 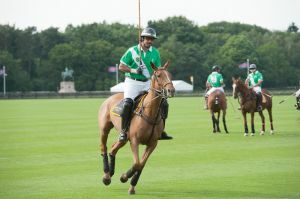 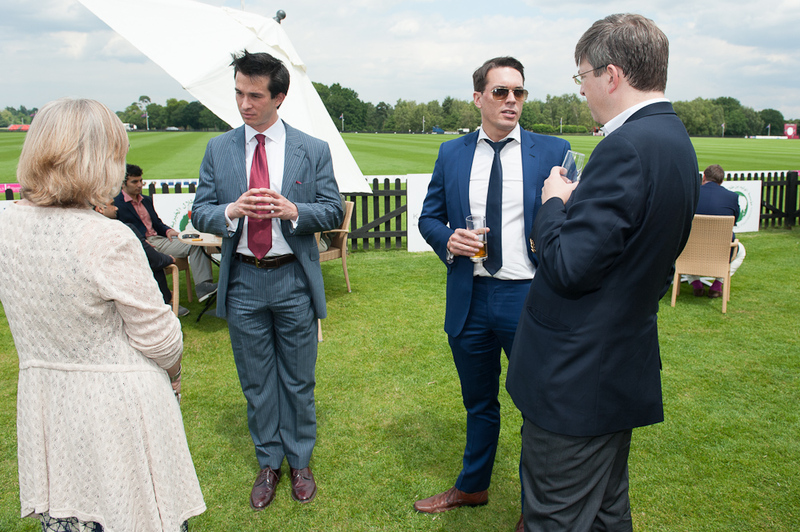 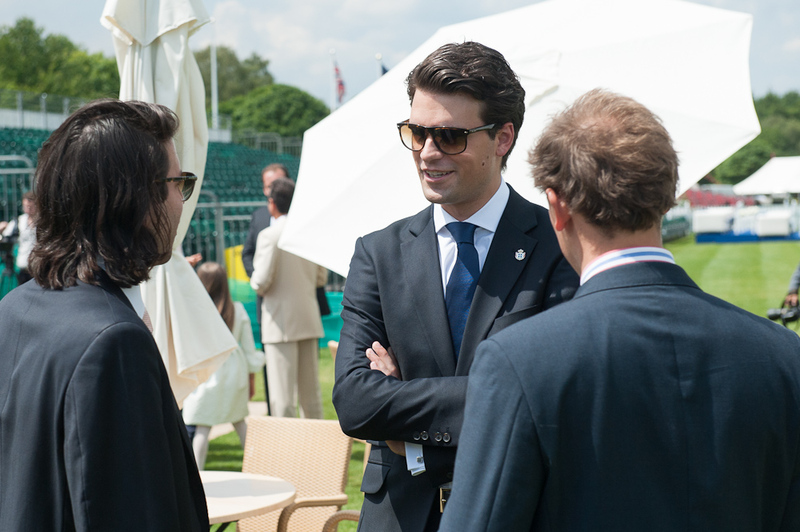 A definite highlight of the Summer 2012 corporate events season was the BMG/GCC Polo Cup at the exclusive Guards Polo Club, Windsor. 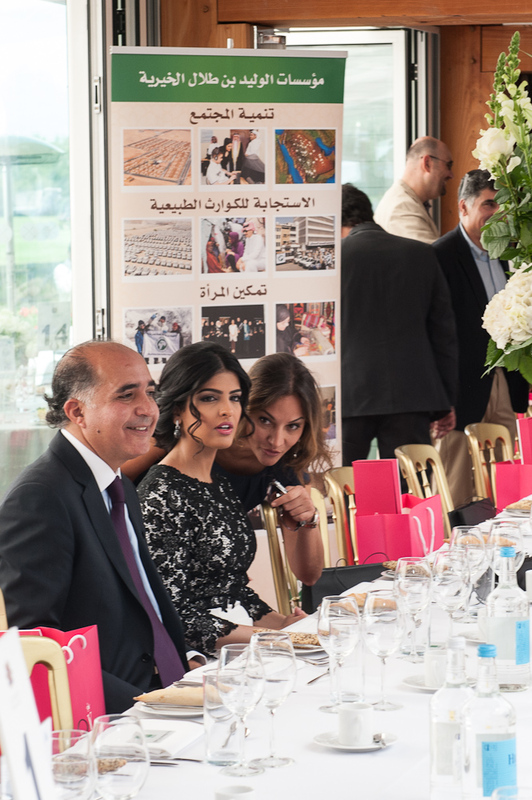 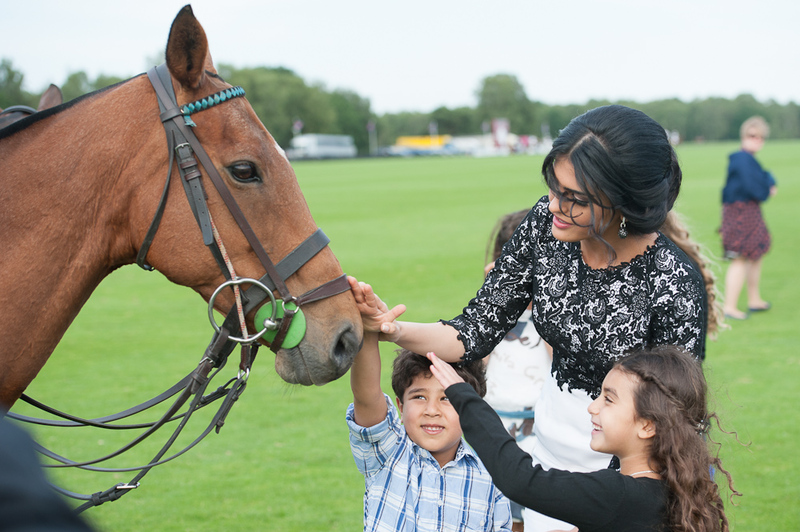 Attended by HM Queen Elizabeth II, Princess Ameerah Al-Taweel of Saudi Arabia and approximately 200 other high profile guests, this was a real treat to photograph. 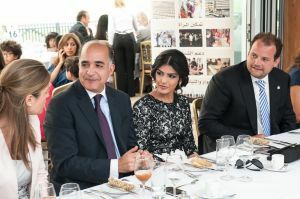 The event started with a Gala lunch, followed by speeches and an awards presentation to young student winners of the ‘Our Water, Our Life’ Campaign. 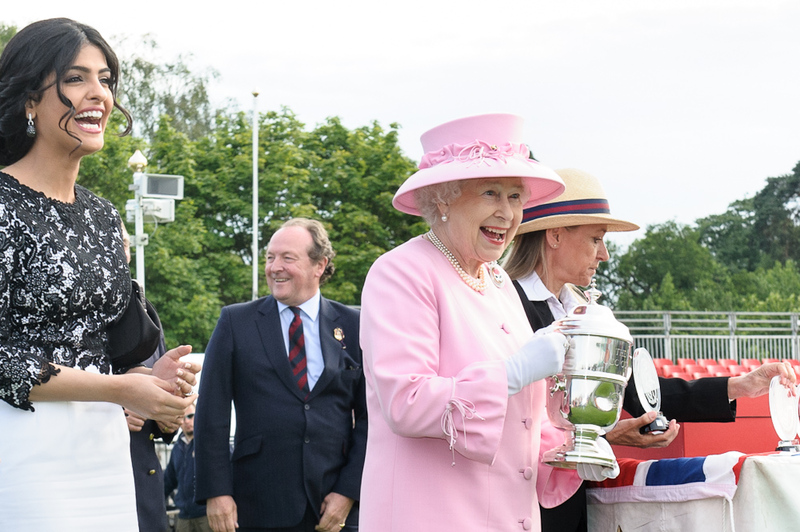 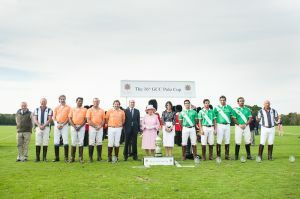 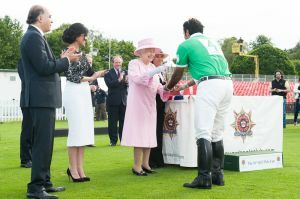 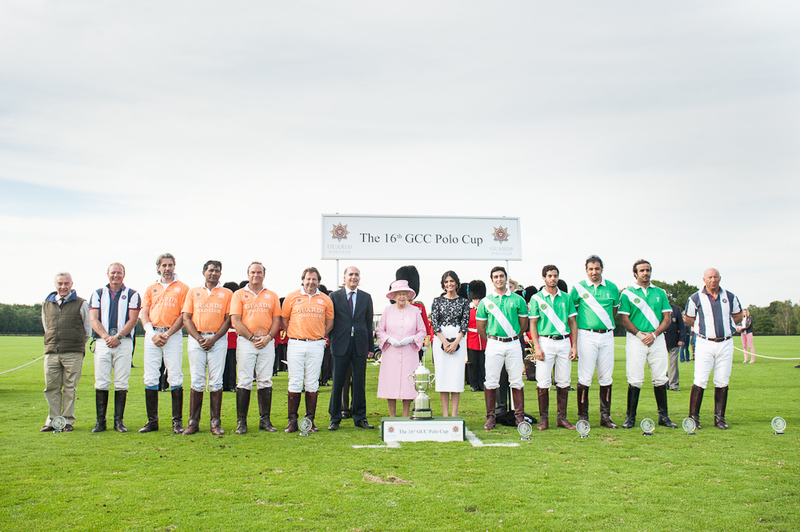 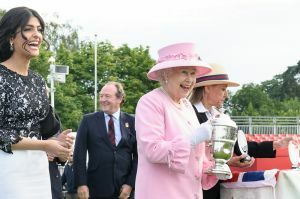 As there was a separate sports photographer on site, I could concentrate on photographing the guests whilst the polo match was taking place, and then photograph the Queen presenting the GCC polo team with their awards for winning the charity match 9-1. 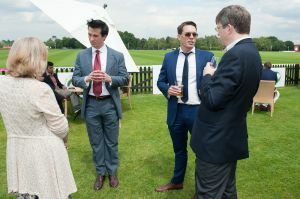 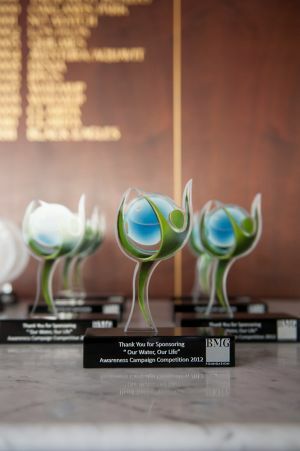 Our clients were very keen for me to photograph the corporate branding and sponsorship banners, as well as to capture photographs of their exclusive guests enjoying themselves at this beautiful venue, and were very happy with the final images provided.